For most popular Redmi Note 3, Xiaomi is coming with another bang in Indian Market. 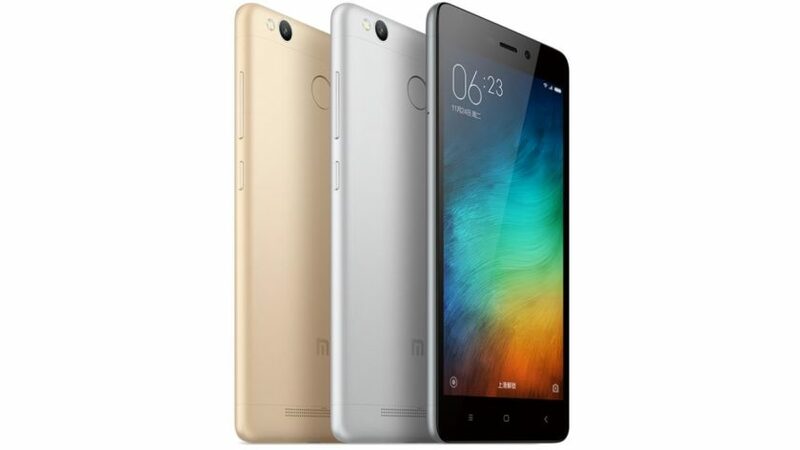 Xiaomi to launch its ultra-affordable smartphone, the Redmi 3S in India. The Chinese smartphone maker is expected to release the Redmi 3S, an upgraded variant of the Redmi 3, which was a successor to the popular Redmi 2, at an official event to be held in New Delhi on August 3. The Redmi 3S, launched in China last month, came with a few upgrades over the Redmi 3, including a rear fingerprint sensor, Qualcomm’s new 64-bit class Snapdragon 430 octa-core SoC and Adreno 505 graphics engine, instead of the Snapdragon 616 octa-core processor and Adreno 405 GPU inside its predecessor. This aside, both the smartphones share the same specifications, including a full metal body with 5-inch HD screen, 2GB/3GB RAM, 16GB/32GB storage, 13MP/5MP rear/front cameras, and a 4,100mAh battery. But we can’t confirm yet if the Redmi 3S released in India will come with the same specifications as its Chinese variant, as Xiaomi had earlier launched the Redmi Note 3 with a SoC which was different from the one powering the China version. The company was apparently concerned that the Redmi 3 could eat into sales of its highly popular Redmi Note 3, which has sold over 60,0000 units in India, as of May 2016. There’s no information about the pricing of the Redmi 3S in India, though what we can tell you is that its Chinese variant costs US$108 (Rs 7,200) for the 2GB RAM/16GB version and US$138 (Rs 9,200) for the 3GB RAM/32GB one. Among the other markets, the Redmi 3S is also available in the US where it is currently being sold by GearBest with free shipping thrown in. By our market studies and features it will be 8K to 11K variant in Indian Market. Hope we have an exclusive sale coming on Amazon or Flipkart soon.